There will be arias in the air and strings in the streets once more when Birr Festival of Music returns for its third outing this May Bank Holiday weekend, Friday 3- Monday 6 May. 2019 will be the biggest programme to date for the Midland’s only dedicated classical music festival with this year’s programme packed full of high-quality events for music lovers of all ages. 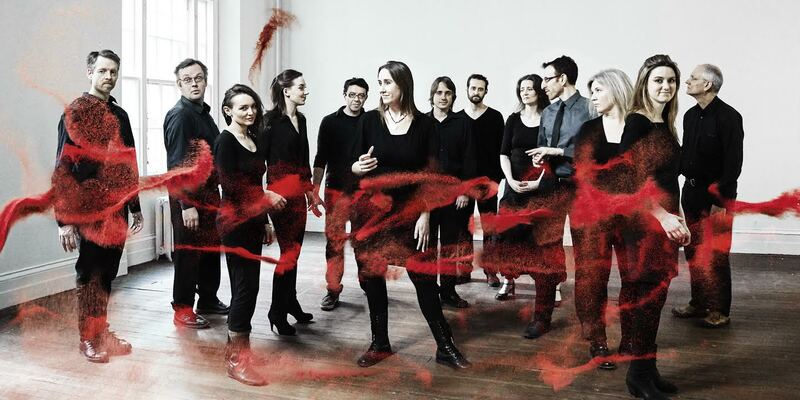 Members of Crash Ensemble, Ireland’s leading new music ensemble featuring world-class musicians playing some of the most exciting and groundbreaking music of today, will open the festival at Birr Theatre & Arts Centre on Friday 3 May. Irish National Opera will also be in the Offaly town over the weekend. 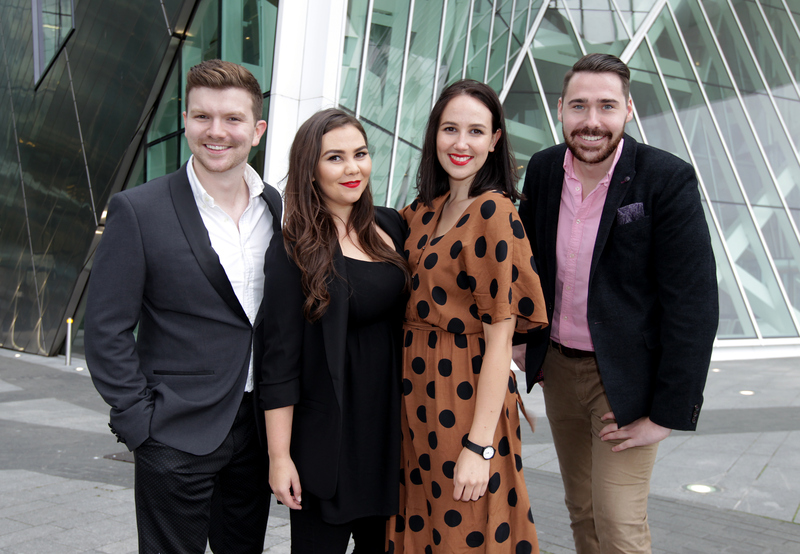 Their 2019 Studio Artists will delight audiences with a wonderful evening of opera on Saturday night. All on the brink of their professional careers, this is a unique opportunity to hear future international stars in arias, duets and ensembles from well-loved and rare operas. A highlight of the weekend is undoubtedly The Trench Award Gala Concert on Sunday 5 May. Established in 2014, the Trench Award is for young emerging professional singers/musicians from the Midlands region and is now one of the most valuable bursaries of the year, awarding over €7,000. The selection panel for this year’s Trench Award will include Bruno Caproni and Julian Evans who make their highly anticipated return to Birr following their exquisite debut during the inaugural Birr Festival of Music. A leading Verdi Baritone, Bruno has graced some of the world’s major opera houses while Julian is a celebrated concert pianist. They will give a recital in the historic music room at Birr Castle on Sunday for Festival patrons and sponsors and facilitate masterclasses which are open to the public on Monday 6 May at Birr Theatre & Arts Centre. Additions to this year’s programme include Lunch & Music in The Chestnut Garden and Music in Birr Community Nursing Unit while Birr Young Voices will give an afternoon concert on Monday afternoon. Following an exciting new project during the Easter Holidays with one of Ireland’s most sought after choral directors, Anne McCambridge, they will be joined by wonderful soloists from Ireland’s music academies at St Brendan’s Church of Ireland.